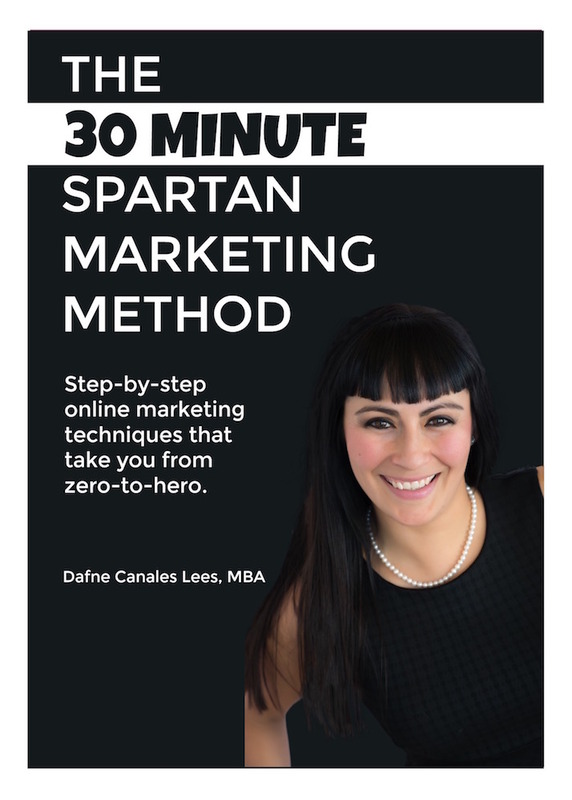 Spartan Spark founders, Dafne Canales Lees and Bernie Lees are available for Speaking Engagements on various topics related to marketing and technology. Get more customers by setting up your marketing foundation. 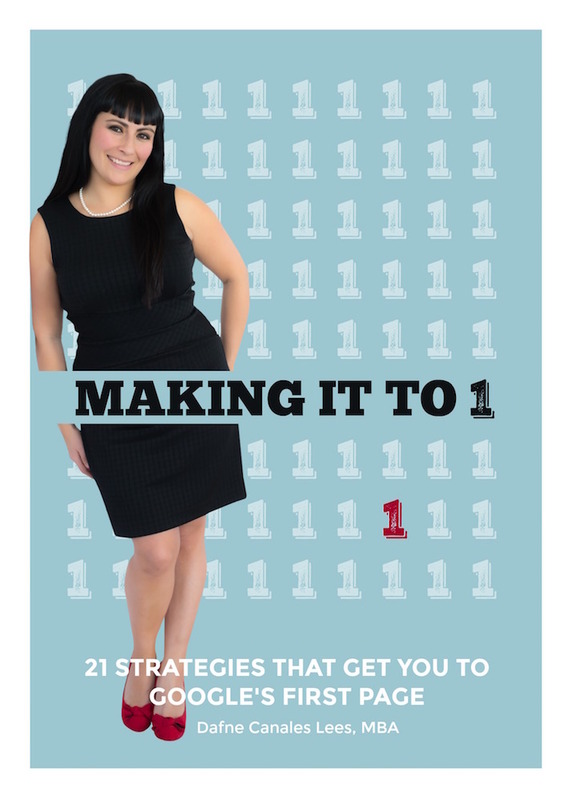 Learn how to get traffic, communicate with potential customers and how to refine your results. Incorporate practical ideas and solutions into your own marketing. 1. Getting traffic to your website. Learn through interactive exercises and drawing from your own experiences the 4 main methods. 2. Get your customers engaged and keep them coming back. Email marketing is a billion dollar industry, learn how to do it right. 3. Learn the easiest way to attract your ideal customer. Through the process of testing and measuring your marketing. 4. Learn about different tools that help you be more effective with your digital marketing for the long term. 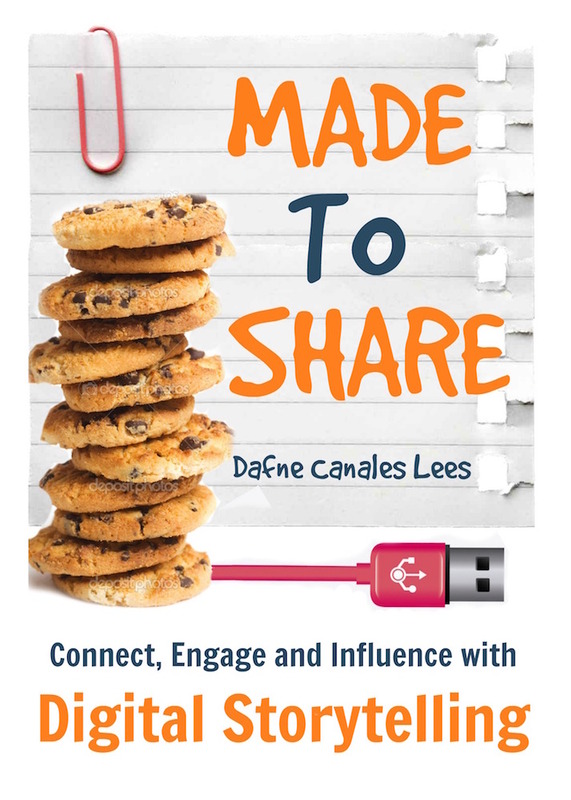 This workshop is about finding the personal story behind your business, and making that personal connection with your audience to achieve your business goals. Behave like a story teller; every company has a story, learn how to tell yours. If you don't have time to do it in-house, you'll know what to expect of your marketing agency! Google changes its algorithm 500-600 times each year? At Spartan Spark we live by the phrase - "I wish I was on Page 2 of Google" Said no-one EVER. While I'm sure you’ve receive many email solicitations from our friends in the sub-continent, Search Engine Optimization, when done well, is actually a very powerful marketing tactic. With 15 years of outstanding SEO results under our belts, we can show you exactly what that means and how you can execute a successful strategy so you can make sure your SEO person is doing the right thing.